Complete animation software designed for digital artists--perfect for first time animators, hobbyists and digital enthusiasts. 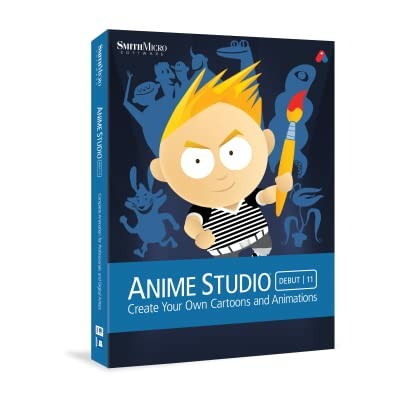 Create art using intuitive vector-based draw, paint and fill tools. 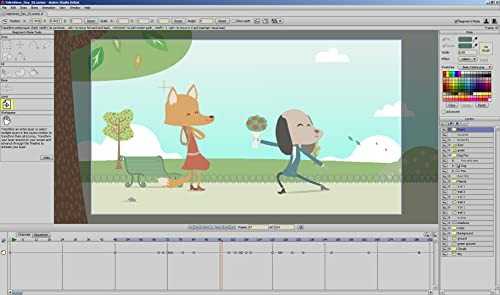 Revolutionary Bone Rigging system takes the work out of tedious traditional animation. 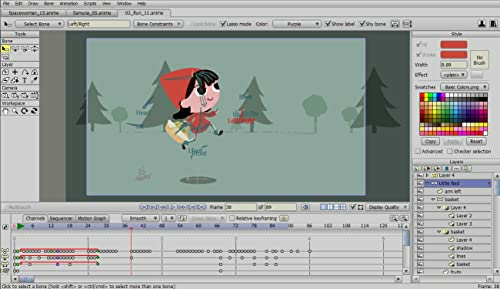 Intuitive animation timeline simplifies complex animation tasks. 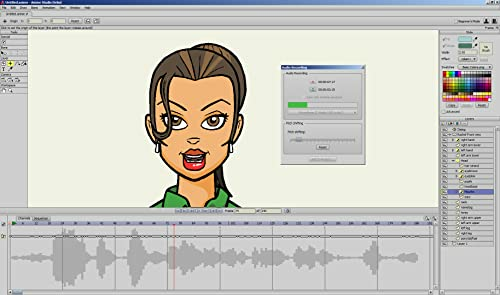 Record audio, add sound effects and use automatic lip syncing to get fast results.